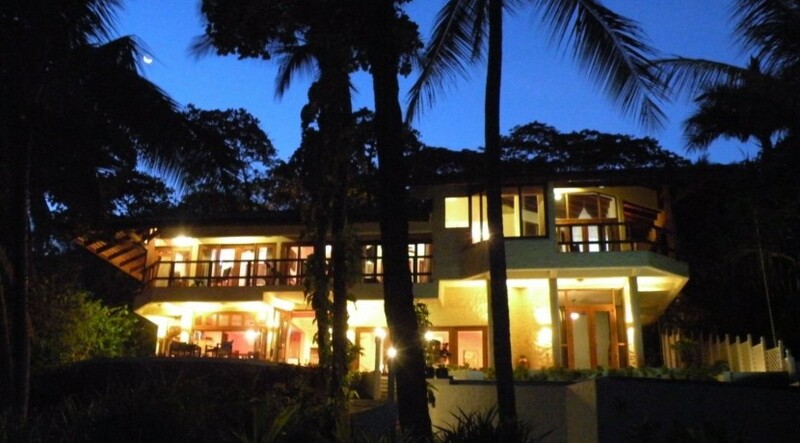 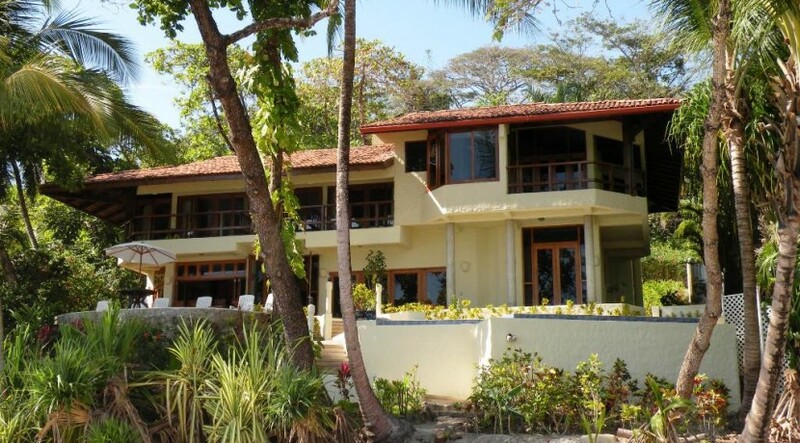 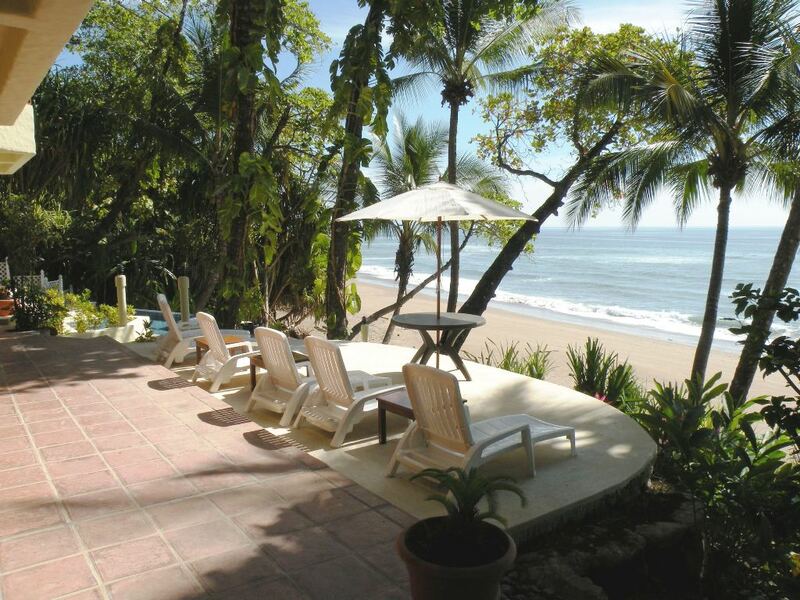 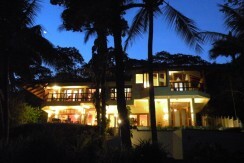 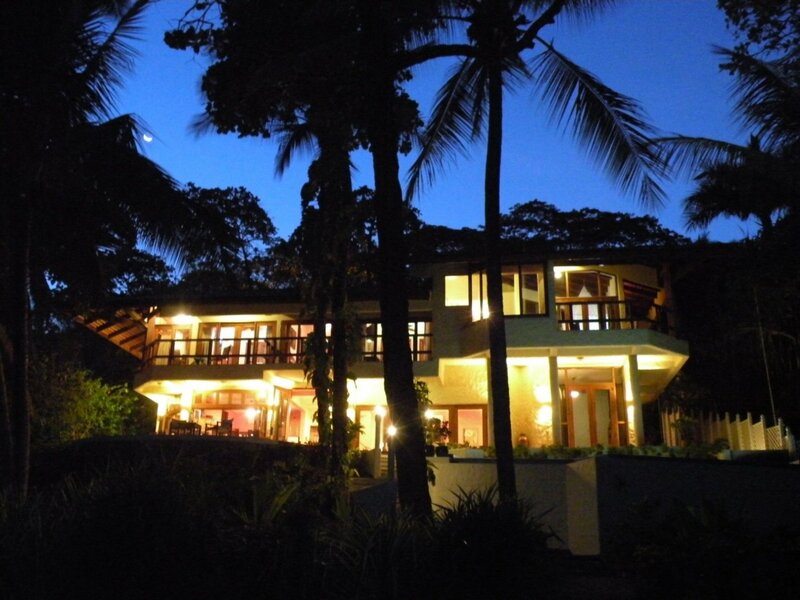 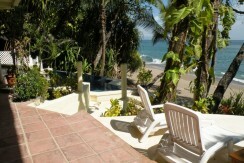 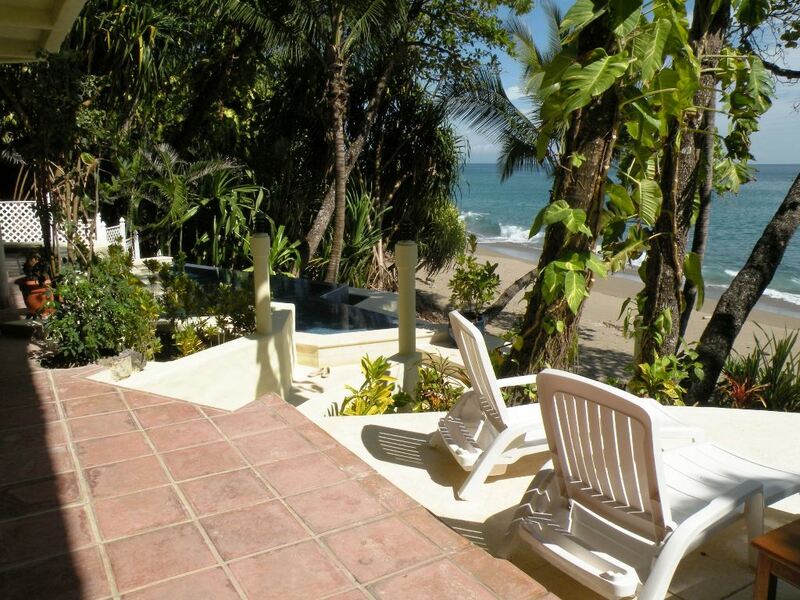 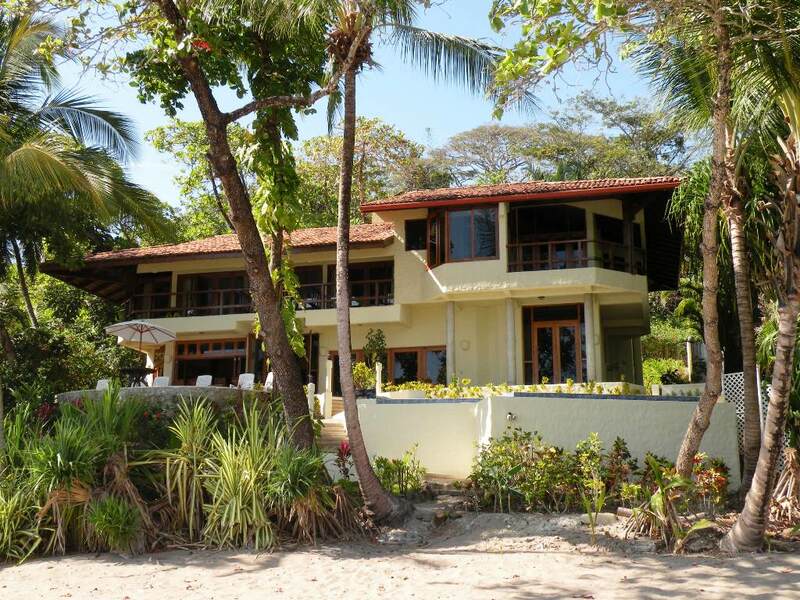 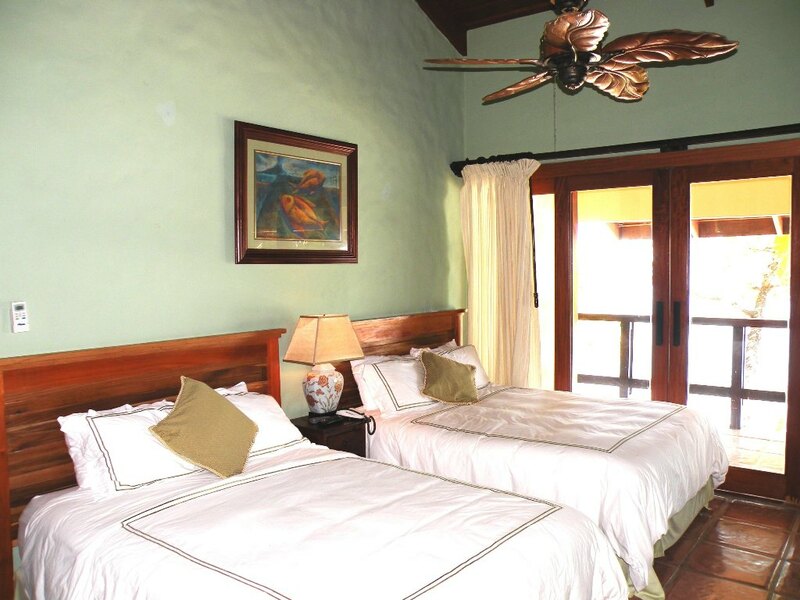 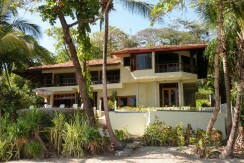 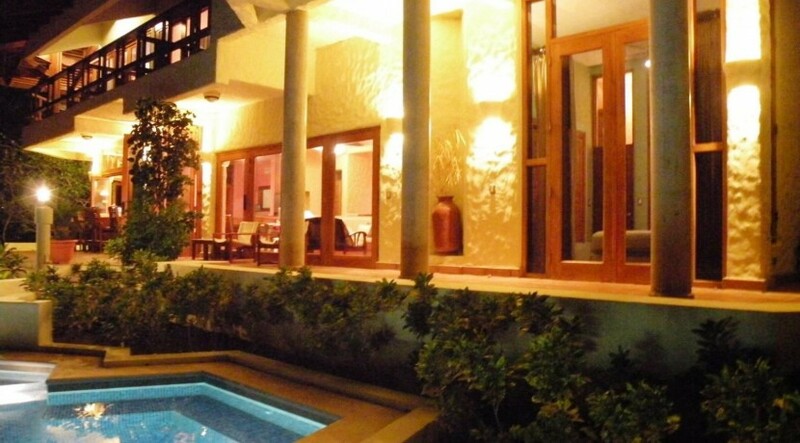 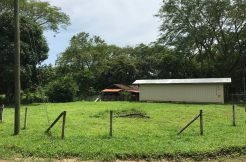 Discover this one-of-a-kind home just steps from one of the most sought-after beaches in Costa Rica. 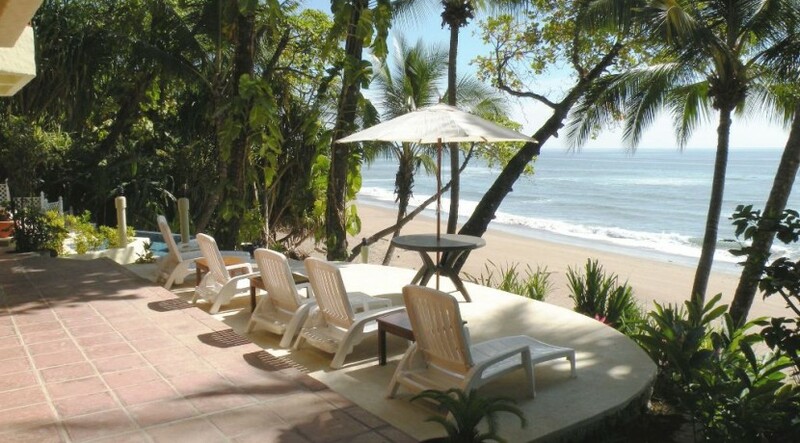 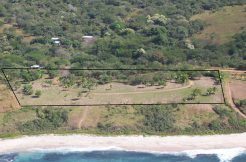 This Tambor beachfront home for sale is extremely rare, as it is situated on one of the last titled lots in the Tango Mar Beachfront Residential Community, one of the most exclusive and prestigious residences in the Central Pacific. 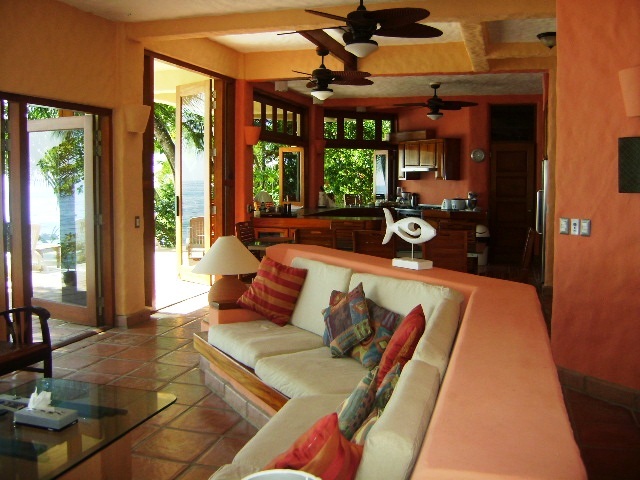 This amazing 6-Bedroom, 4.5-Bathroom home has everything needed to ensure an amazing vacation or full-time stay. 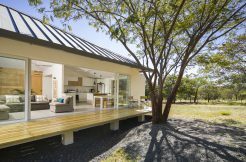 The modern kitchen flows into the living space, which then opens up to the outdoor terrace and pool through glass doors. 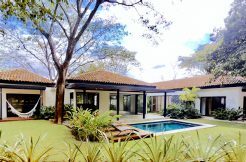 The home was designed with large outdoor living areas and balconies off of most of the bedrooms. This open design allows the ocean breeze to flow through the home and usually AC is not necessary, but it has been installed for convenience. 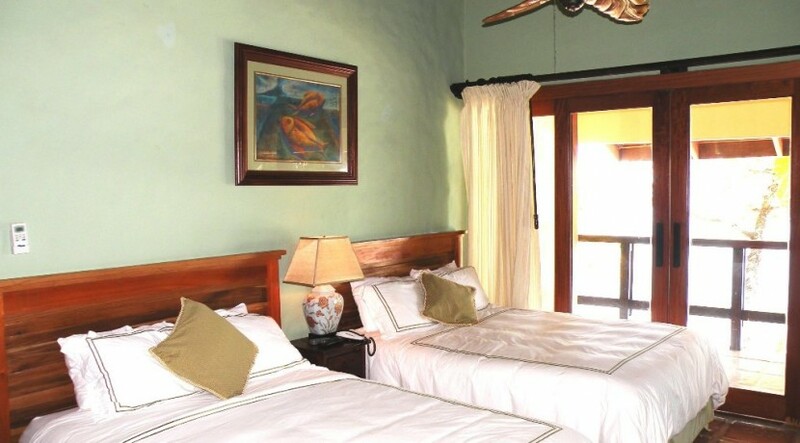 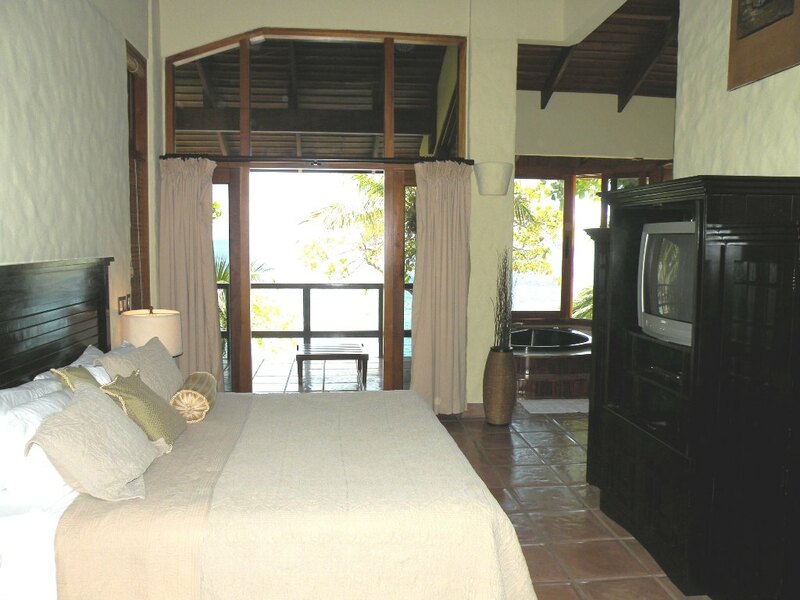 The elegantly decorated bedrooms all feature whirlpool jacuzzi bathtubs, spacious showers, and beautiful ocean and jungle views. 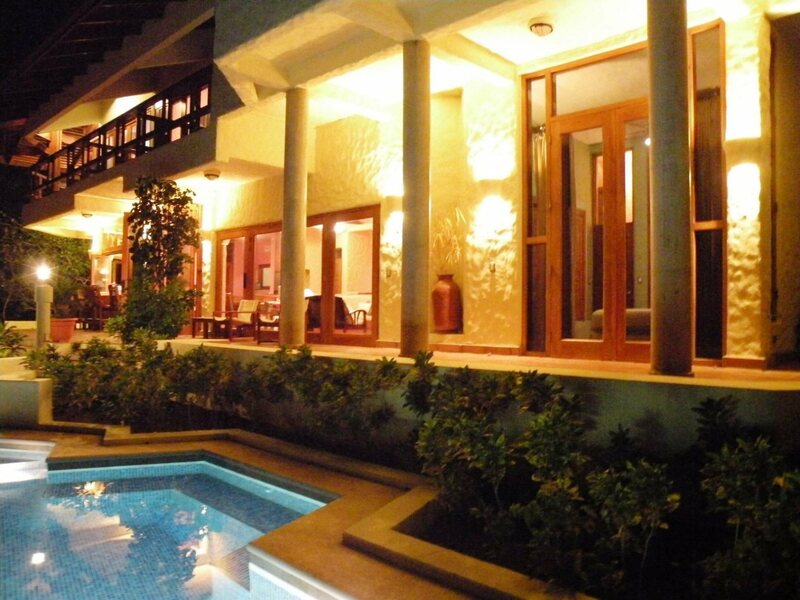 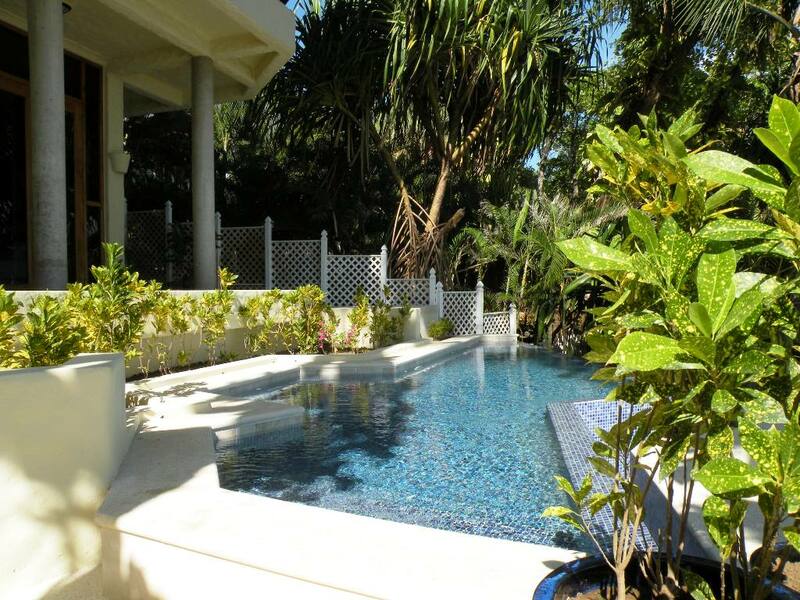 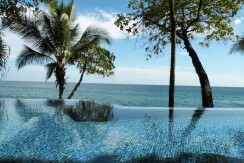 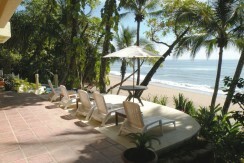 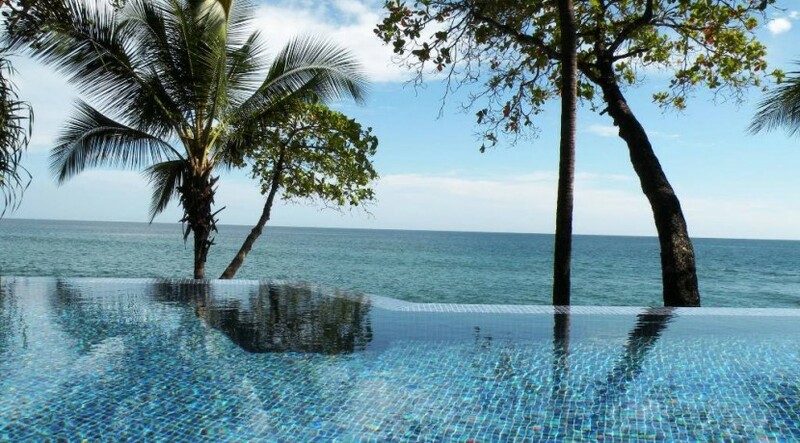 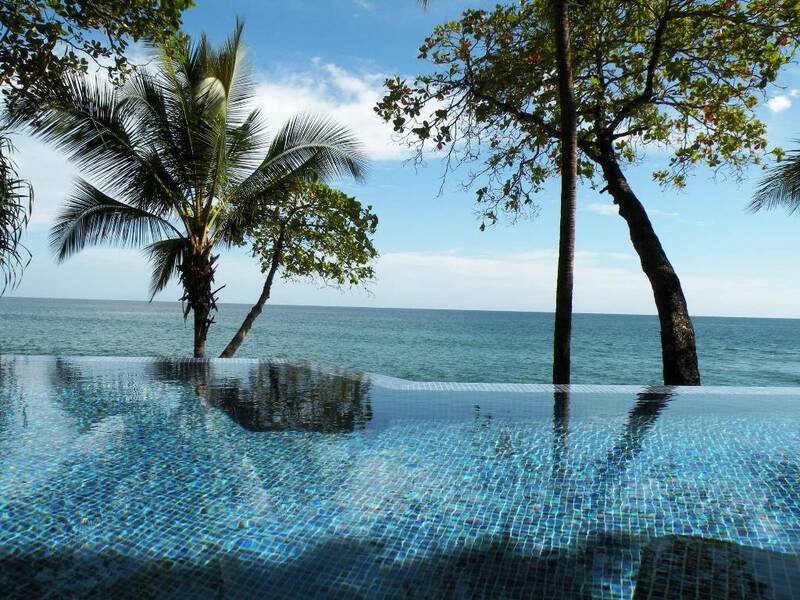 The main feature of this home is the infinity edge pool that overlooks the white sand beach and warm Pacific ocean. 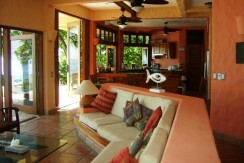 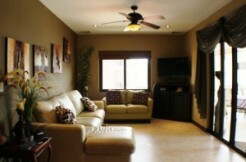 This home also boasts multiple main patios, one of which is connected to the living room and kitchen. 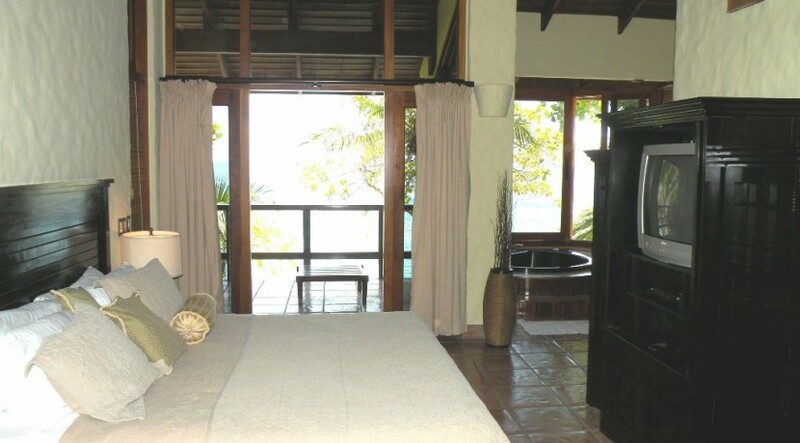 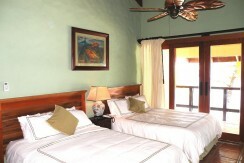 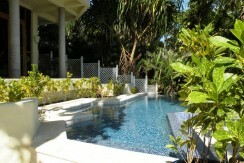 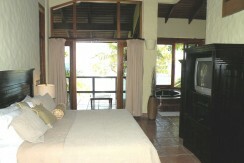 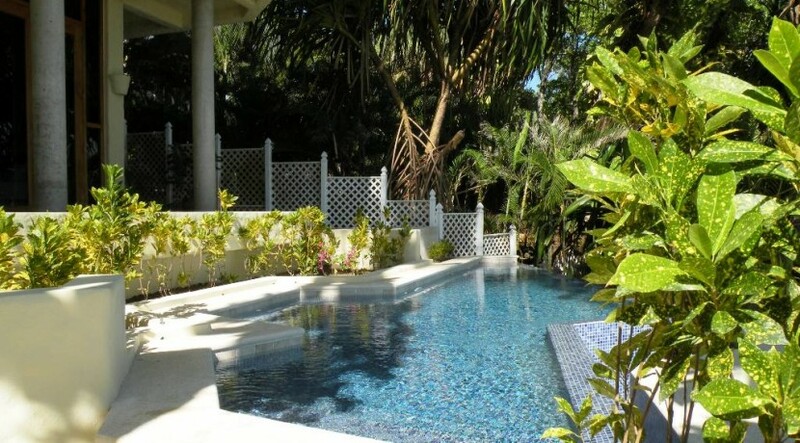 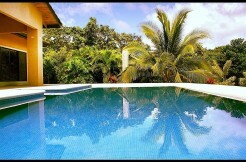 The other, closest to the pool, looks out towards the water and is ideal for relaxing in the sun. 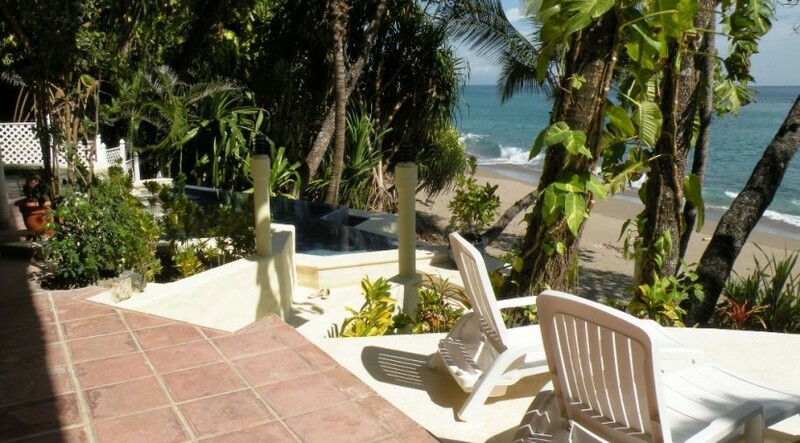 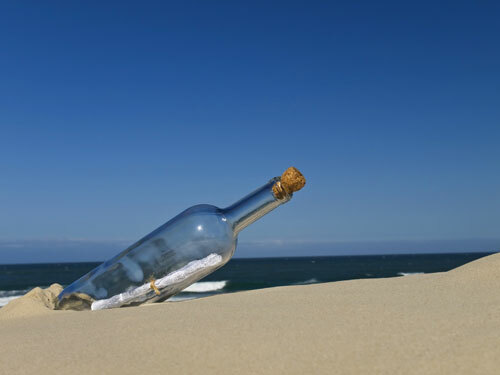 Located in the Tango Mar Beach Resort, this luxury residence is also close to all the amenities of the resort, including a 9 hole Golf Course, 2 beachfront fine-dining restaurants, and a boutique hotel.